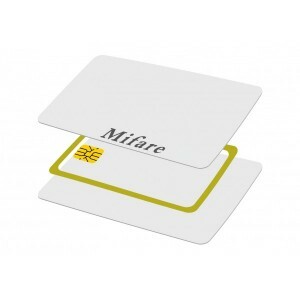 Mifare Cards - IMC Plastic Cards. 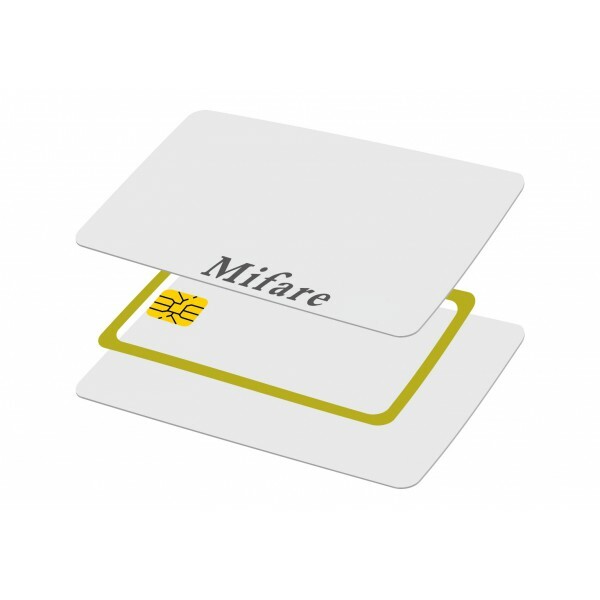 The MIFARE Classic RFID card is fundamentally just a memory storage device, where the memory is divided into segments and blocks with simple security mechanisms for access control. 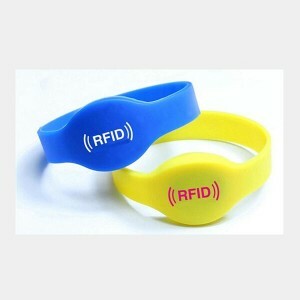 They are ASIC based and have limited computational power. 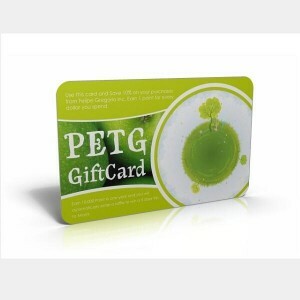 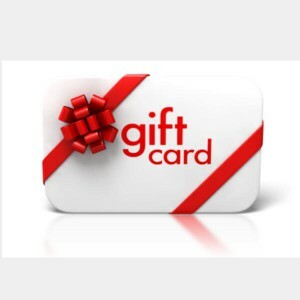 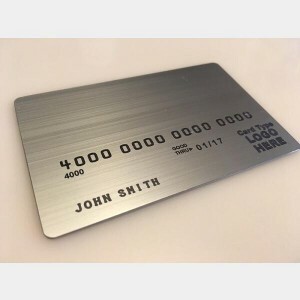 Thanks to their reliability and low cost, those cards are widely used for electronic wallet, access control, corporate ID cards, transportation or stadium ticketing. 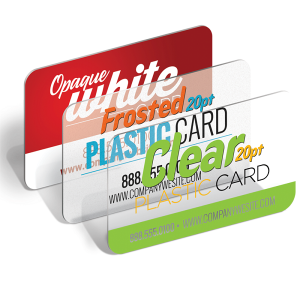 Available Crafts: 4 color off-set printing, magnetic stripe, embossing number, signature panel, photo ID, barcode, thermal printing, gold/silver color, hole/slot punch, UV printing, etc.